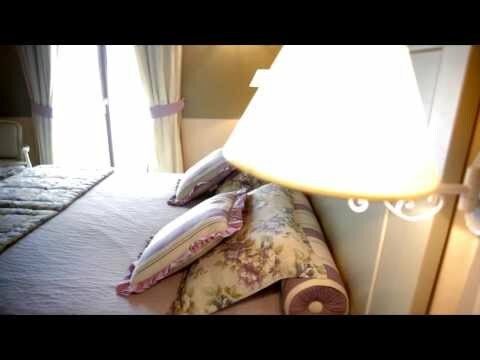 Welcome to the Otto Ducati d'Oro Country Hotel, our little charming residence immersed in the peaceful countryside of Verona in Isola della Scala, thanks to ourVideos to immerse yourself in a quiet and friendly atmosphere that will make you feel right at home. Directly from our olive groves in Tuscany, on Cecina hills, the golden thread that inebriates your home with the fragrance of goodness. The Otto Ducati d'Oro hotel is the ideal solution for companies, with special rates and private offers. The Otto Ducati d'Oro hotel is located the province of Verona and ensures a refined setting and bespoke services for its clients.